Funskool is India’s leading toy manufacturing company promoted by MRF group. Having commenced its commercial operations in the year 1988, the company has state-of-the-art manufacturing facilities at Goa located in a sprawling area of 70,000 sq.ft and a 50,000 sq. ft factory at Ranipet. 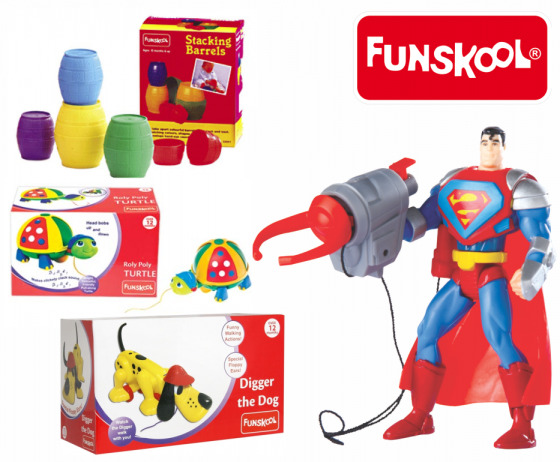 Funskool has been pioneering the concept of quality and safety in toys in India and has been instrumental in raising the quality standards of toys in the Indian Market. Funskool’s mission is to influence parents to spend on toys that enable every Indian child to grow with quality toys that contributes to his/ her mental development. 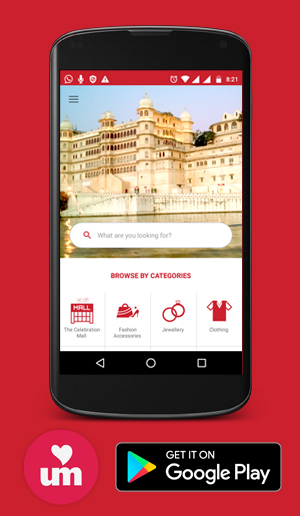 The company has one of the largest ranges of toys in India.